Are you sure you want to delete this book from Nobel Prize Laurates folder? 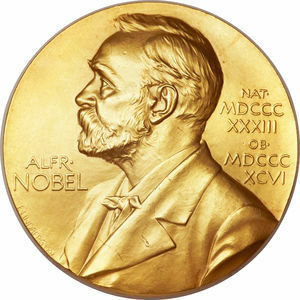 This is the Nobel Prize Laurates bookshelf of Alex. From here you can see the books in it and follow it.